New FPGA-based standalone upscaler (to 768kHz!) and powerful new desktop DAC/pre/head amp on demo! 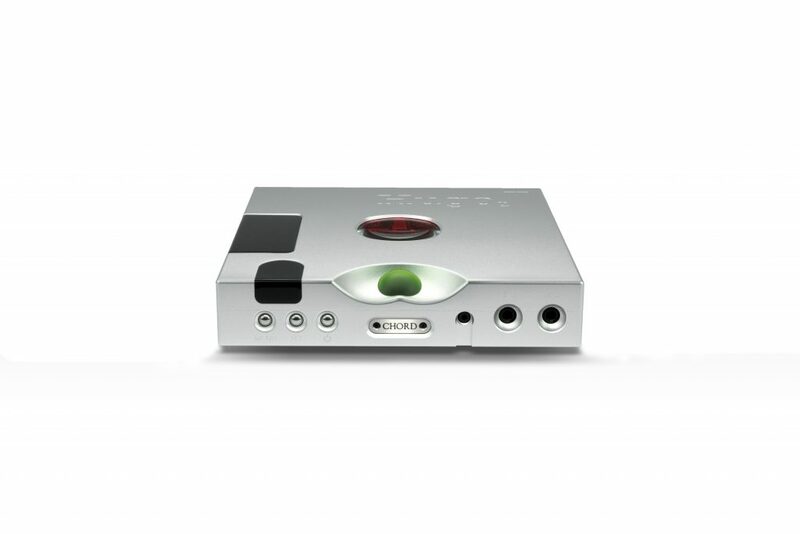 The new Hugo TT 2 is the world’s most advanced desktop DAC/headphone amp. 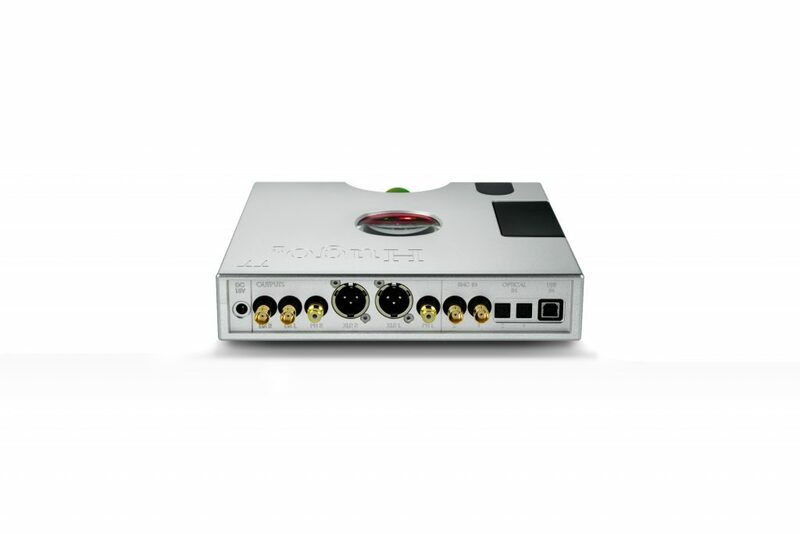 It offers unrivalled technical performance and is based upon new Artix 7 FPGA chip which has been uniquely custom-coded by Chord Electronics’ Digital Design Consultant, Rob Watts. In addition to class-leading digital audio processing, the Hugo 2 TT offers enormous power reserves courtesy of a new super-capacitor-based power supply unit, designed to drive even the most difficult headphones, including high-impedance IEMs/CIEMs. There’s even enough power to drive efficient compact loudspeakers given suitable cabling! The Hugo TT 2 offers five times the processing power of the original Hugo TT (offering a 98,304-tap 16FS WTA 1 filter) and deploys 86x 208MHz DPS cores in parallel to create the WTA filters. The Hugo TT 2 also benefits from an extremely low noise floor of -178dB with no measurable noise floor modulation. The device’s highly advanced 12 th -order noise-shaper, which uses 10 Pulse Array elements, is much improved over the original with well over 100,000 times more resolution than before, resulting in greater detail resolution and perception of soundstage depth. 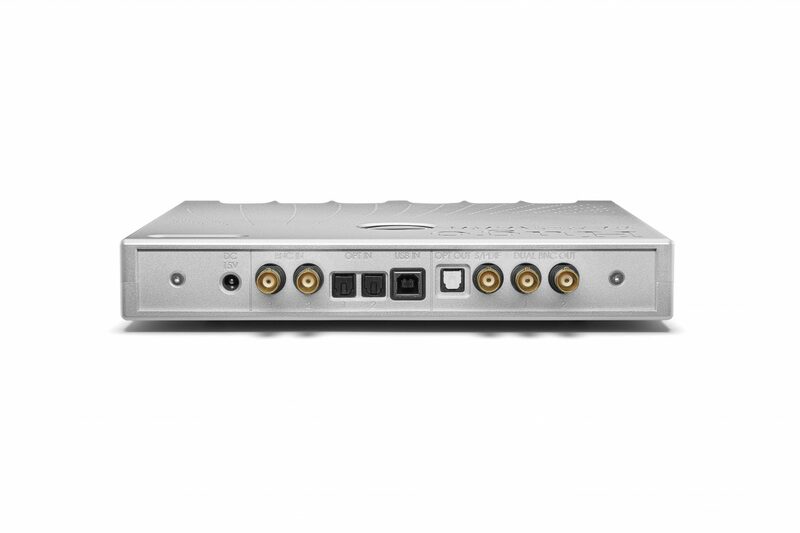 A high-power discrete output stage with distortion-reducing second-order noise-shaping is integrated into the DAC output amp and filter. The Hugo TT 2 eschews the battery supply used in its predecessor and instead uses six super caps in the power supply unit, capable of delivering huge, linear dynamic currents: peak output currents of 5A and 9.3V RMS. 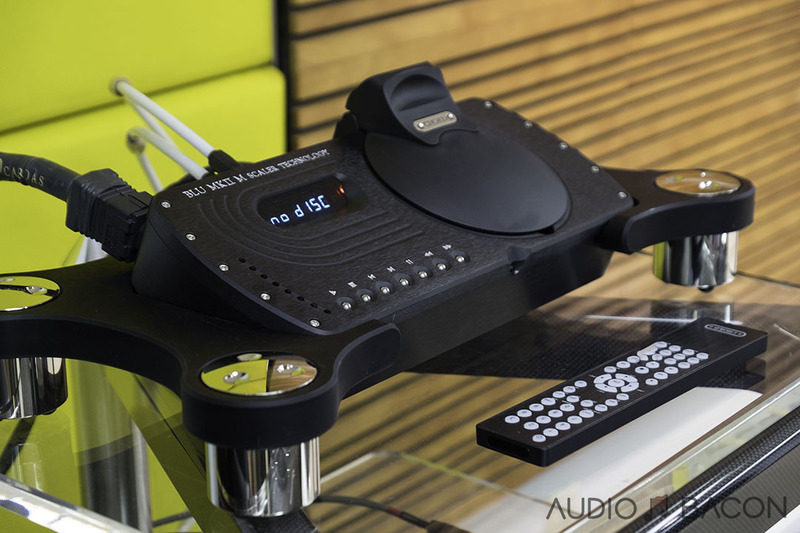 WHAT: US debuts for the new Hugo M Scaler (standalone upscaler) and Hugo TT 2 (desktop DAC/pre/head amp). 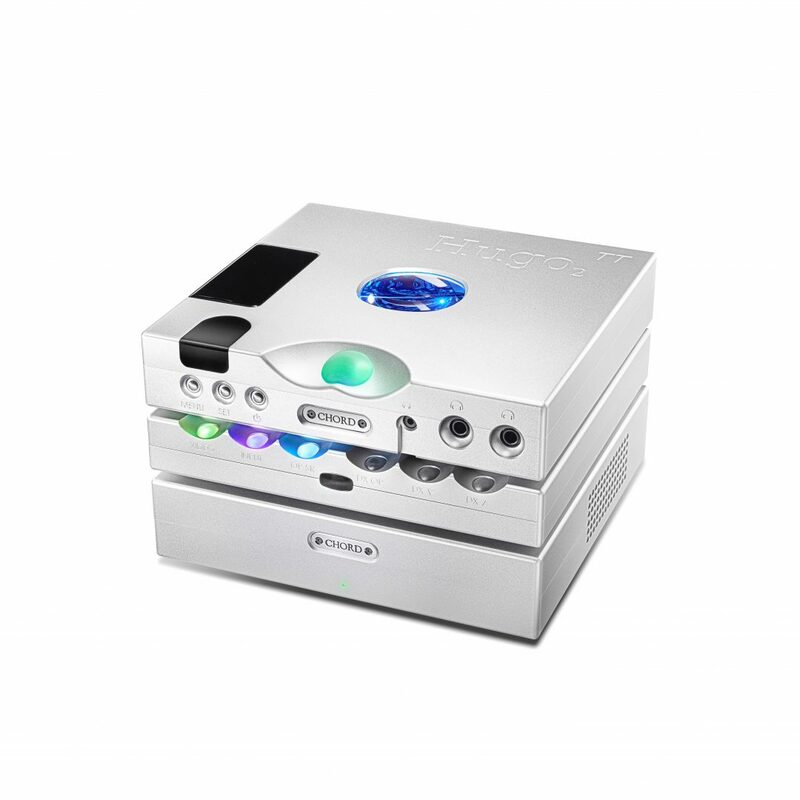 Also on show: Hugo 2 (transportable DAC/pre/head amp), Mojo (portable DAC/head amp), Poly (wireless streaming module) and TToby (power amp). 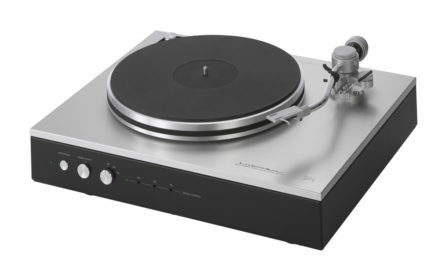 INFO: Chord Electronics Ltd is a world-leading manufacturer of high-performance hi-fi and audio products. 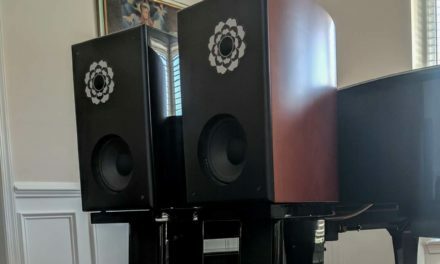 Since 1989, from Kent, England, Chord Electronics has been creating some of the planet’s finest hi-fi, home cinema and professional audio equipment. 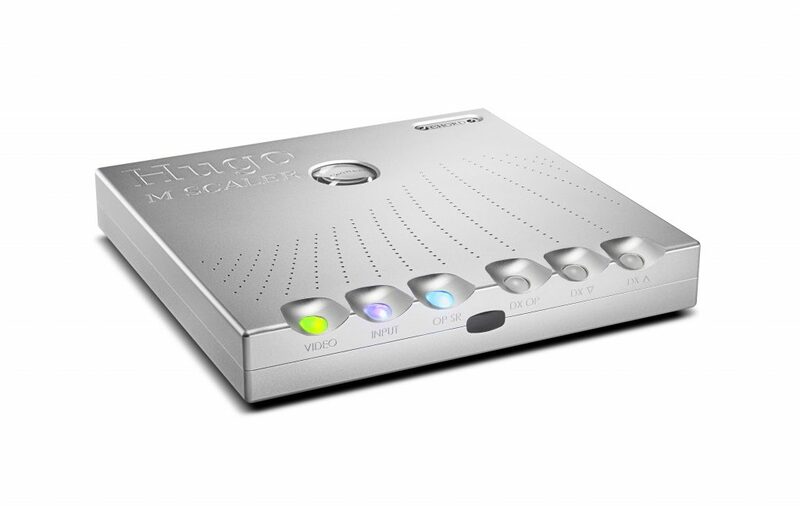 A technology-driven innovator, Chord Electronics continues to deliver excellence through exemplary audio engineering, cutting-edge design and a true aesthetic understanding. Professionals using Chord Electronics include: Abbey Road Studios (London); Sony Music Studios (New York), Skywalker Sound (California), Metropolis Studio (London) and many more. Tidal Masters is Now Live!